Related: Time to Dial up Telecom ETFs? 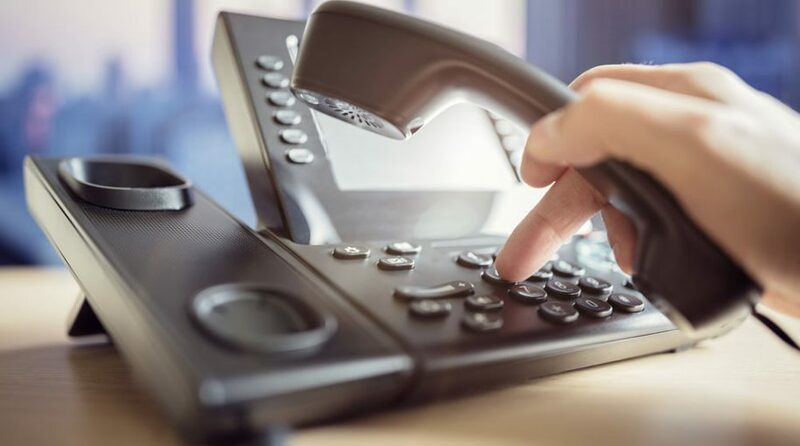 Like real estate and utilities, the telecommunications sector is viewed as a bond proxy and therefore is also seen as vulnerable to rising interest rates. Of those three sectors, only telecom is lower year-to-date and the group is being thumped by utilities. “The dividend yield is great for investors who are looking for some extra income from their portfolio. The dividend yield coming from SPY is only 1.88%. Getting almost double the yield and very comparable returns may be something dividend investors are looking for,” said Seeking Alpha of VOX. The good news is that AT&T and Verizon, the dominant telecommunications names and the biggest holdings in the sector’s ETFs are attractively valued, a trait that is increasingly hard to find among U.S. stocks in nearly any sector. For more news and strategy on the Telecom market, visit our Telecom category.